We personally take care of peoples’ lives! 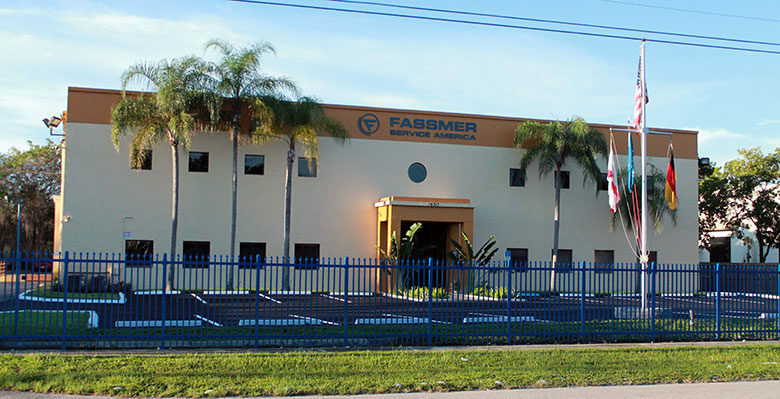 Fassmer Service America is part of the well-known Fassmer Group. Read about the latest news from Fassmer USA. You may expect a Fassmer lifeboat to have a lifetime of well over 30 years. And we do not stop taking care once it has been delivered.